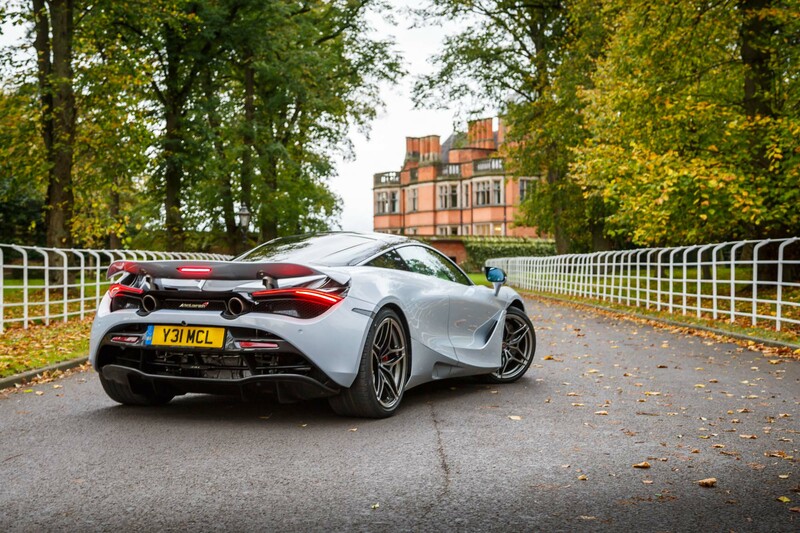 The new Mclaren Digital Configurator is a way to build your dream car! 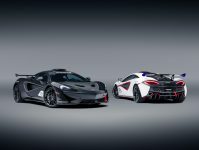 Mclarens’ Automotive digital configurator is a way for you to build your dream car, but when building these amazing cars you need to take into account, if you can, what options there are when paying for these phenomenal cars and options! 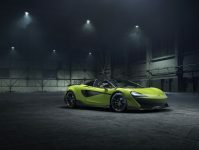 McLaren 540C, 600LT and 720S spider, 570s are included in the configurator. The first exciting choices for your car is choosing between three trim levels: the base model, Luxury, and Performance. Going for the Luxury model brings little extras such as silver exterior window surrounds, heated and memory sport seats, and ambient lighting for the interior cabin and engine bay. Performance models feature a carbon-fibre exterior package and carbon-fibre interior components, these options are all for the 720s. The Colour ways on the configurator are pricey, but Hot for the 600LT! There are 28 available colours. Some of these colours are seriously nice At least in the way they sound: Myan Orange, Chicane Effect (grey); and Luminaire (green). These are MSO Defined colours and probably cost a lot. 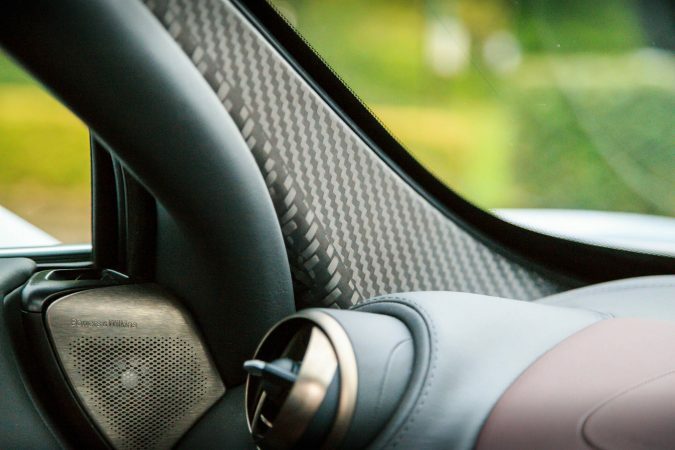 For the interior, you can choose among six different ‘By McLarens Designer interior themes and options. These come three in Alcantara and three in Nappa Leather, although the given colour options all apply to the 600LT. 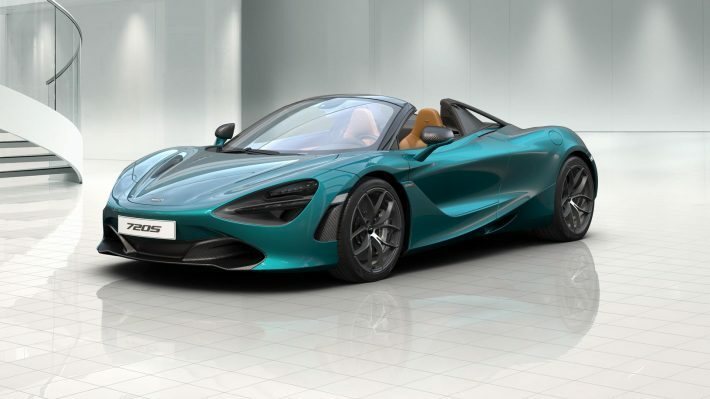 Customers can also view the configurator in 3D (McLaren Automotive Realtime Configurator) if they visit a McLaren dealership. Whilst playing around on the digital configurator it becomes clear that whilst choosing your options for the car there isn’t anything telling you how much each spec costs as you go along, and it also doesn’t give you the option to see an overall price of your own personal car. Looking at other companies’ configurators, you will notice that they may tally how much you’ve spent during and after. You will also notice that when it comes to little extras, the price increases by what is a decent unknown amount. Even though they are not cheap, the options are limited and sure expensive – a visit to the showroom is the only way to confirm. It’s likely there are 2 types of people to use configurators like this. 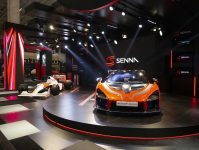 People who have a genuine interest in investing in such amazing cars – and then there are the dreamers, people who make their personal design for the car and what they would want it to look like when they, one day hope to own these spectacular cars.